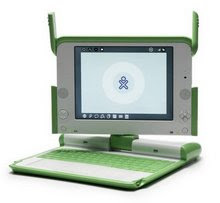 for education officers and teachers participating in an OLPC Oceania Country Trial. Commissioned by the International Telecommunications Union. OLPC Oceania - Guide to installing the Pacific XS School Server Technical guidance for schools and communities on installing the XS school server along with content resources collected by the Secretariat of the Pacific Community. Visit our document repository at www.box.net/keydox to download these and other key documents.